Thanks to UnlockCarriers.com you can check if your device is not blacklisted in: USA, Canada, Great Britain, Ireland, Brazil, Venezuela, Chile, central Europe, Middle East, Asian countries, India, Japan, Australia, North Africa, Morocco, Algeria, Egypt and many more. 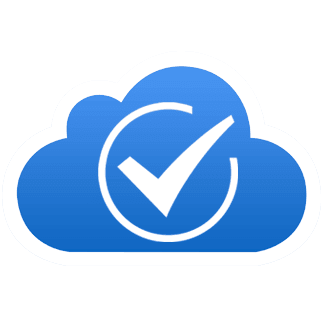 Verify that the IMEI is CLEAN and the iPhone is not blacklisted. 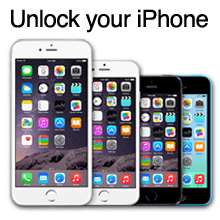 Check if the iPhone has been reported as lost or stolen anywhere in the world. iPhone can be set as blacklist even if you not pay your bills. If you are going to buy a used iPhone, make sure that it has not been reported to the police as lost or stolen and the IMEI number is not blacklisted. 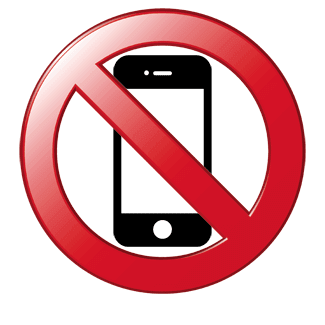 Phone with barred IMEI number can be blocked by your mobile carrier. 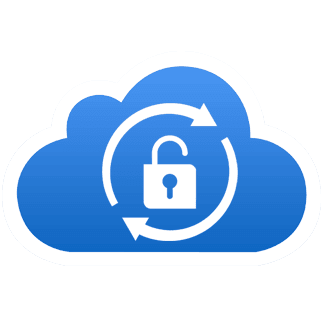 How do I get the IMEI number or Serial Number of my device? Go here! Do not know the IMEI number of the iDevice? Don’t worry, we can check with the serial number. Our database is constantly updated every day, use your iDevice safely! 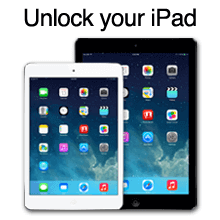 This service also works with iPad device: iPad Pro, iPad mini, iPad mini, iPad mini 2, iPad mini, iPad Air 2, iPad Air, iPad 4th, iPad 3rd, iPad 2, iPad, iPod Touch 6, 5.